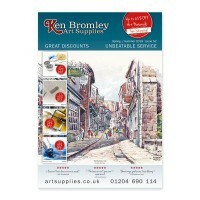 Add a copy of our latest catalogue to your order. Please note:If you are outside the UK you must order the catalogue with other paid for items, we can not send a catalogue by itself. The catalogue weighs approx 250g so please take this into account when adding to your cart as it could affect shipping cost.